General Motors Corp. is recalling 1.5 million vehicles because of potential engine fires. GM owners in the tri-state area should contact their area dealer for assistance. GM says there have been no reports of any fires or injuries at this point. Some of the recalled vehicles are no longer in production. The recall includes the 1998-1999 Oldsmobile Intrigue, the 1997-2003 Pontiac Grand Prix, 1997-2003 Buick Regal, and the 1998-2003 Chevrolet Lumina, Monte Carlo and Impala. Owners may contact Chevrolet at 1-800-630-2438, Oldsmobile at 1-800-630-6537, and Pontiac at 1-800-620-7668 or visit the Pontiac or GM Web sites. It involves vehicles with a 3.8-liter V6 engine. The government says drops of oil could fall into the exhaust system and cause a fire in the engine. GM spokesman Kerry Christopher says it was a precautionary measure for consumers. 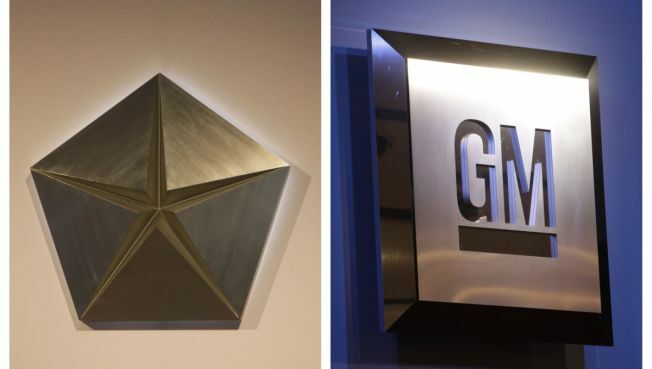 On March 30, the US government gave GM, which has received $13.4 billion in public aid, 60 days to come up with an aggressive restructuring plan to be eligible for further aid the company says it needs to avoid collapse.